Abbotsford – The City of Abbotsford, UFV , Telus and the City of Abbotsford Economic Development will gather for an Intelligent Community Forum on Wednesday August 15. 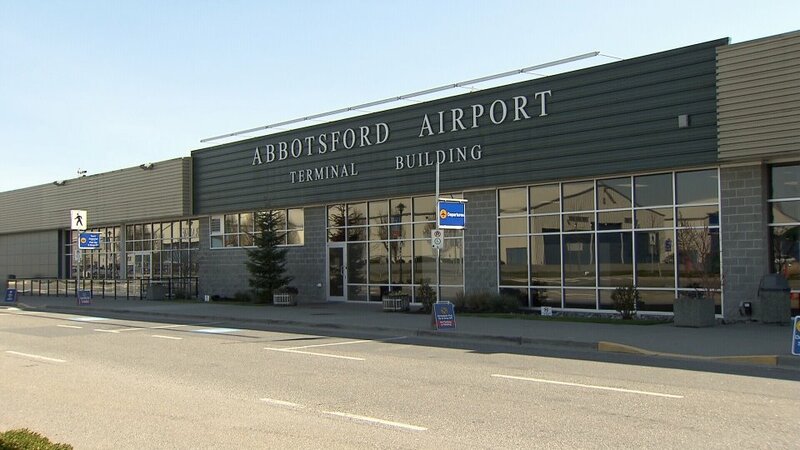 The mission statement is to foster smart, intelligent and sustaining business models heading into the future and as Abbotsford races towards a population of 200,000. It is to also build a more prosperous future through a unique program called the ICF Community Accelerator. Abbotsford is trying to become one of the World’s SMART21 Communities. 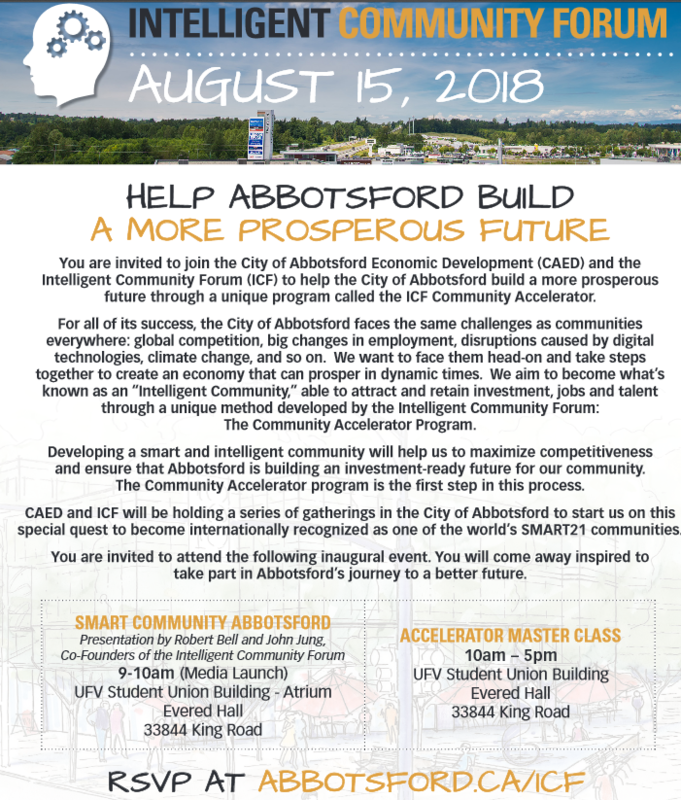 Be the first to comment on "Abbotsford Intelligent Community Forum – August 15"